You still have a time to save money during the Summer Sale 2015 from Converse. 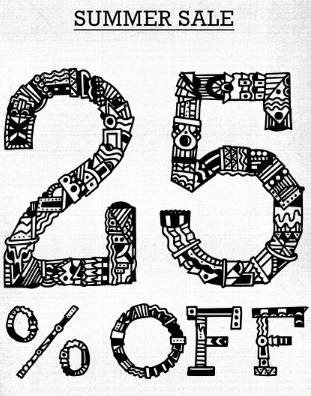 Take 25% off almost everything. Offer is valid online only. To redeem enter code Summer25 at checkout. Source of the information is Converse. More information available on the official website.